The smallest BMW sedan we get in the United States is the 3-Series, but over in China a compact sedan known as the 1-Series has been on sale since 2016. 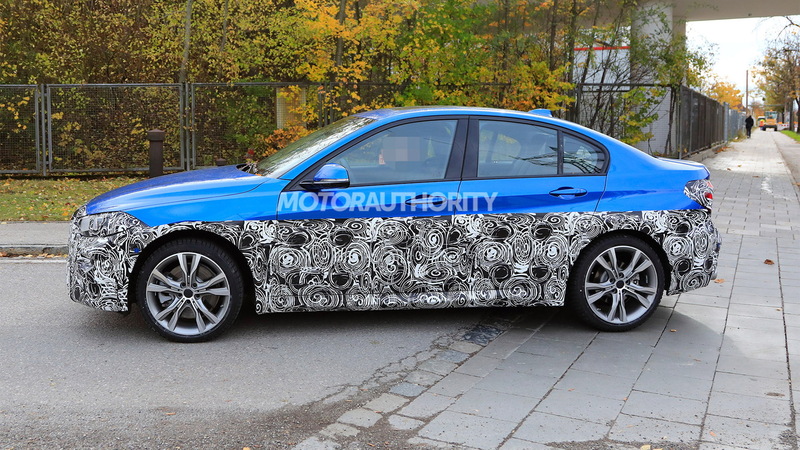 The car will soon reach the midway point in its life cycle and in BMW tradition will receive a round of updates to keep it looking and feeling fresh. 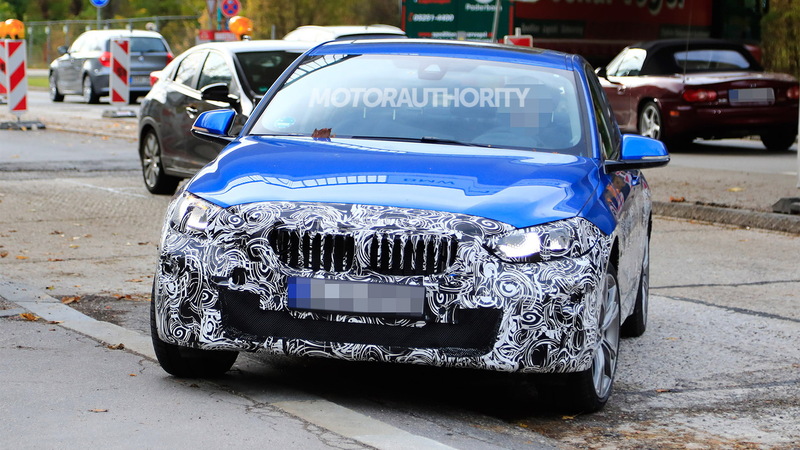 A prototype for the updated 1-Series sedan has now been spotted. The car looks to be receiving new fascias front and rear. We can also see the internals of the headlights have been revised, and the same is likely true for the taillights. The 1-Series is based on BMW Group's UKL front-wheel-drive platform found in several BMW models as well as those from Mini, and the updated model should stick with this platform even though an updated UKL platform known as FAAR, which has been made lighter and compatible with electric powertrains, debuts next year in a 1-Series Hatchback. 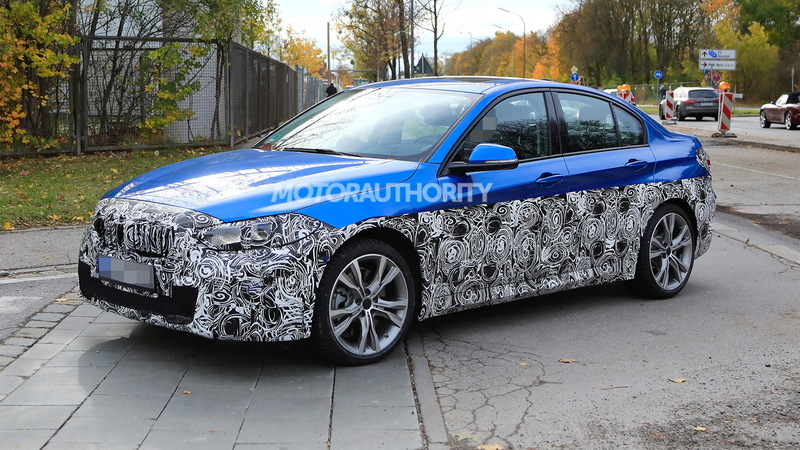 The FAAR platform should also underpin the new 2-Series Gran Coupe also out testing in prototype form. The 1-Series is currently offered in China with three powertrains, the most potent of which is a 2.0-liter turbocharged inline-4 delivering 231 horsepower. It isn't clear if there will be any new powertrains added with the arrival of the updated model. 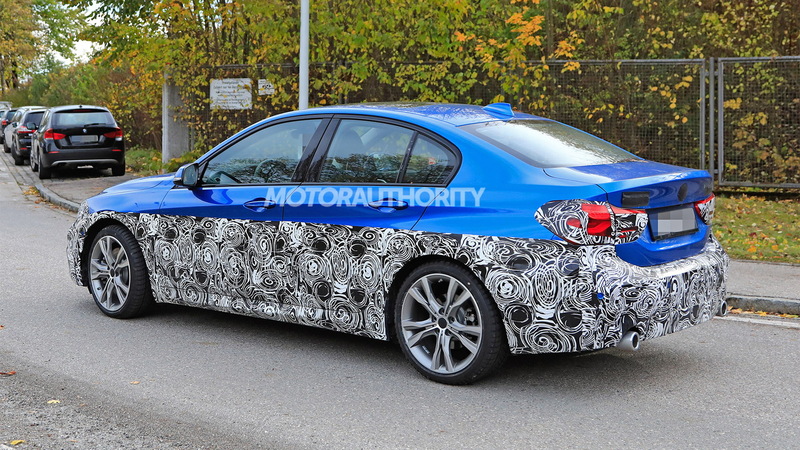 What also isn't clear is whether we'll see the updated 1-Series outside of China. There are rumors BMW is considering the car for sale in the United States to battle the Audi A3 and new Mercedes-Benz A-Class sedan. 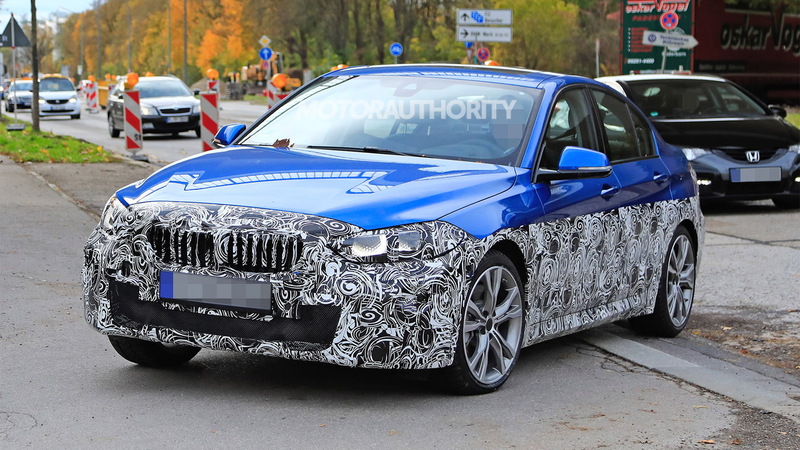 While the jury is still out on the 1-Series' arrival on local shores, BMW is expected to introduce the similarly sized 2-Series Gran Coupe here. The coupe-like sedan should debut in 2019 as a 2020 model. Its main target will be the Mercedes CLA.